Your ultimate calendar app is here! Featuring K-Pop superstar, Super Junior! 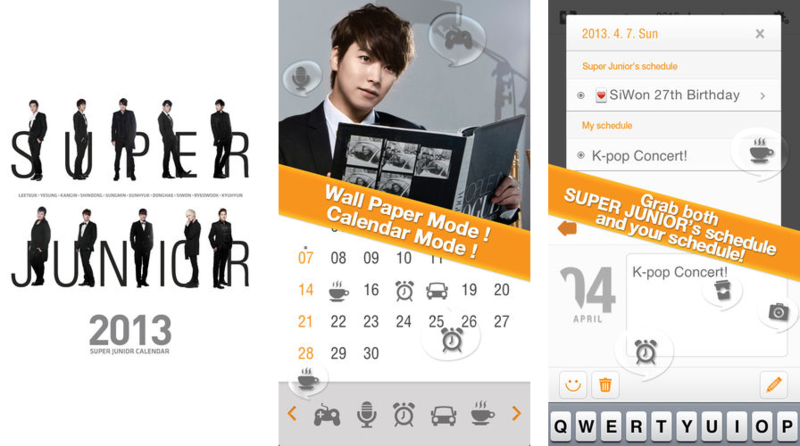 From wall papers to your own diary, plus Super Junior stickers! Enjoy your every moment with Super Junior calendar!